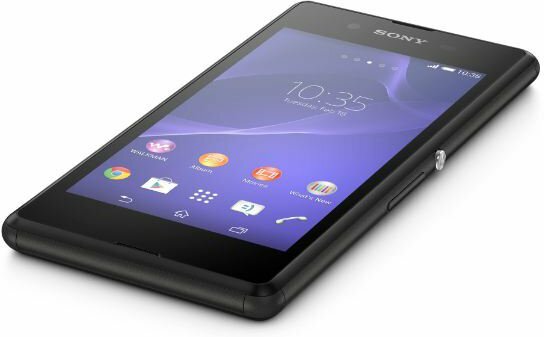 Selling your Sony Xperia E3 (D2203 / D2206 / D2243 / D2202) mobile phone and needing to delete all its content. There are three ways to wipe the phone and remove all your data. We have listed the three methods below and they are easy to do. Note that once you do a reset on your mobile phone the data is gone and cannot be recovered. You might want to consider making a backup of all the data on your mobile phone before you do a factory reset. The backup can be done with the Xperia PC Companion which will allow you to backup all your data before you do a reset. You can find the software on this website. 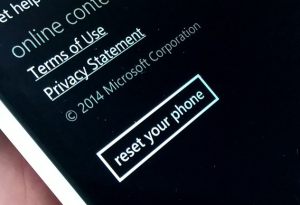 Note that there is another option in the software which will allow you to reset the phone via the software as well. Note that once the data is gone it is gone so do this with that warning in mind. Below there are three ways to do the reset. 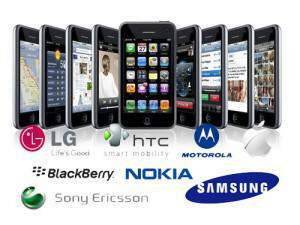 If can be done visa the buttons on the mobile phone or by entering a code into the phone to do the factory hard reset. There is also another option which is on the software which you can download from this website. It will also allow you to update the phone software. Also ensure that you remember your apn settings to connect to the internet again. Press and hold the Power button and the Volume Up button at the same time for approximately 15 seconds. Note: The device must be powered on manually after the soft reset is complete. The soft reset has now been completed. Select ” Wipe Data / Factory Reset ” Option By Using Volume Key . Press Power Key To Confirm. Make sure Sony Xperia E3 battery is full. Sony Xperia E3 will do the process to Master Reset to Factory Default, wait for several minutes.